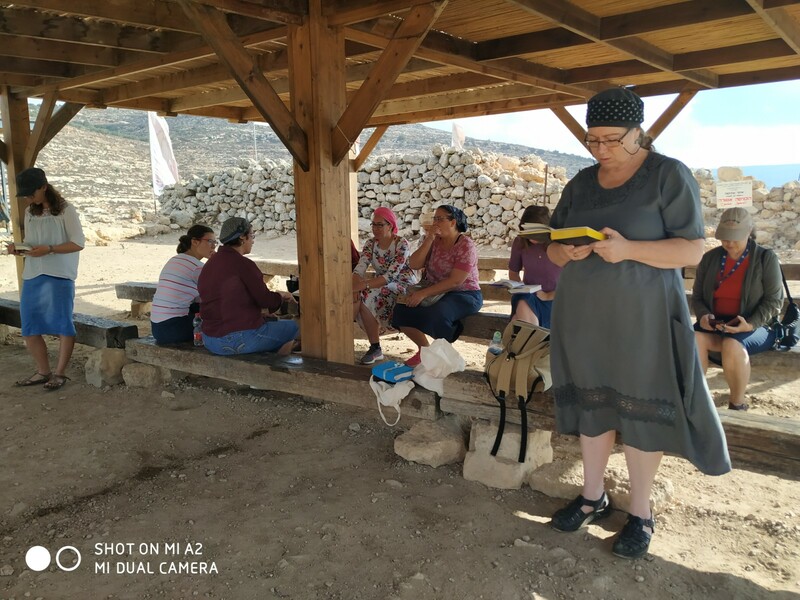 Women's Rosh Chodesh Prayers at Tel Shiloh, the Site of the Biblical Mishkan, Tabernacle. Rosh Chodesh Kislev is actually two days this year, the 30th of Cheshvan and the 1st of Kislev. I asked the women who most frequently come to doven together at Shiloh Hakeduma, Tel Shiloh to choose the day most convenient for them. The majority voted for Friday, the 1st of Kislev. Rosh Chodesh Kislev. 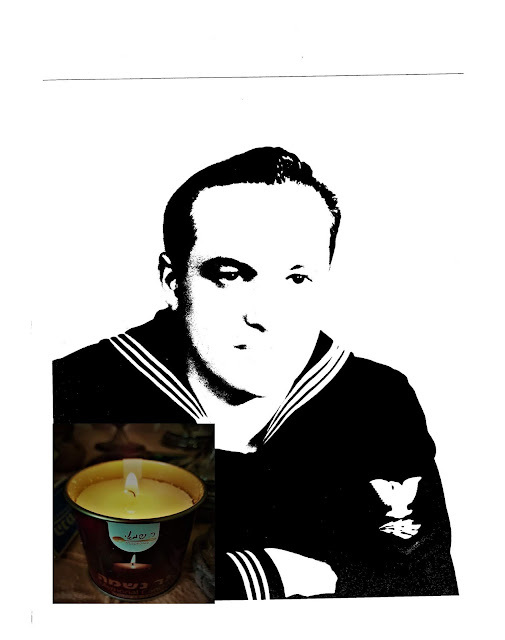 Friday, 1st of Kislev, 5779, November 9, 2018, 8:30am. There should be a short tour and a Dvar Torah, Gd willing. בע"ה יהיו סיור קצר ודבר תורה, גם. Modern Shiloh is at the same location as the biblical one where the Mishkan, Tabernacle stood as the major Jewish Prayer site for close to four hundred years. It is where Chana prayed for a son who would dedicate his life to the Jewish People. The son born to her was Shmuel Hanavi, Samuel the Priest, who led the Jewish People and anointed the first two kings, Saul and David. 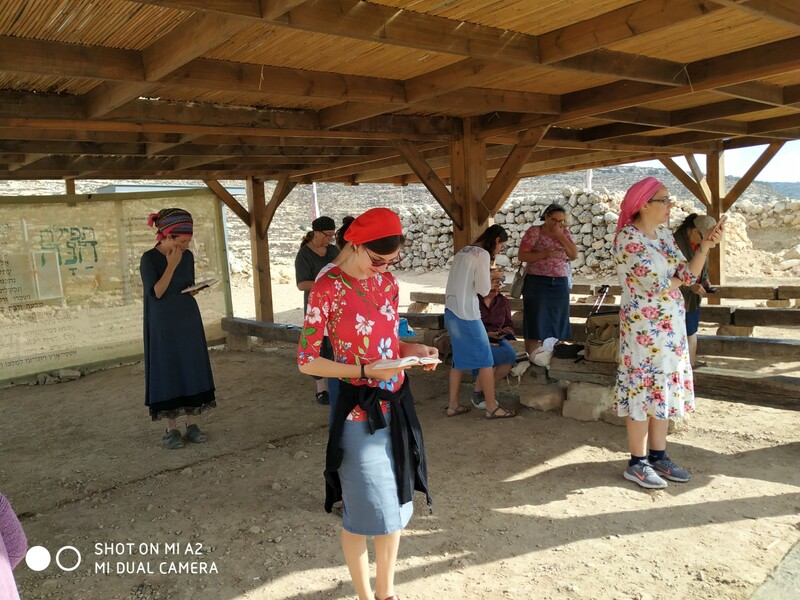 Shiloh Hakeduma is open six days a week, and you can arrange tours, see the movie, museum and other special attractions at the beautiful archeological site. Contact them for more information, visit@telshilo.org.il, 02-5789111. 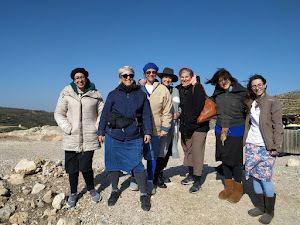 If you'd like more information about our Women's Rosh Chodesh Prayers, please send an email with "Women's Rosh Chodesh Prayers" as subject to shilohmuse@gmail.com. their numbers should only increase, and never decrease. describing their health, age, family, and education.